Did you know that stretch marks affect about 80% at any age for both men and women due to puberty, weight gain, weight loss, pregnancy, medication use and genetics? 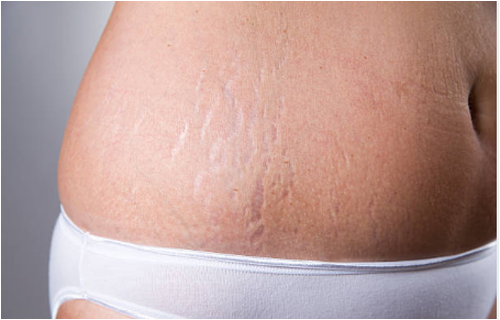 Whatever the cause, we can help treat stretch marks at Noydeen Beauty. It’s a fast and easy treatment that typically takes 30 minutes and it’s ideal for all stretch marks, no matter what caused them. Best of all, there is typically no downtime with the treatment.